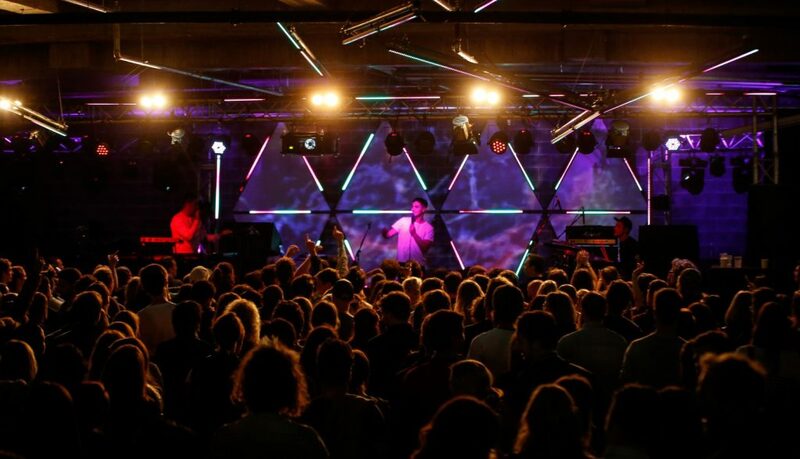 Melbourne Music Week (MMW) is a nine-day celebration of the city’s thriving, world-renowned music scene. Driven by its vision as a uniquely Melbourne event—it’s the only event of its type in Australia—MMW teams up with a range of independent promoters, venues, labels and businesses to create a dynamic program that illuminates the connections between music, people and places. MMW has built a reputation for reimagining spaces for creative use, and each year has a different flagship venue, such as the Argus Building in 2012 and the Former Royal Women’s Hospital in 2015. From intimate, interactive experiences in non-traditional venues to headline performances at Melbourne Town Hall, the program is a direct result of the depth and diversity of Melbourne’s creative music industry. Running from 17 to 25 November, MMW returns in 2017 with one of its most exciting programs to date. Keep your eyes peeled for the full MMW 2017 program announcement!